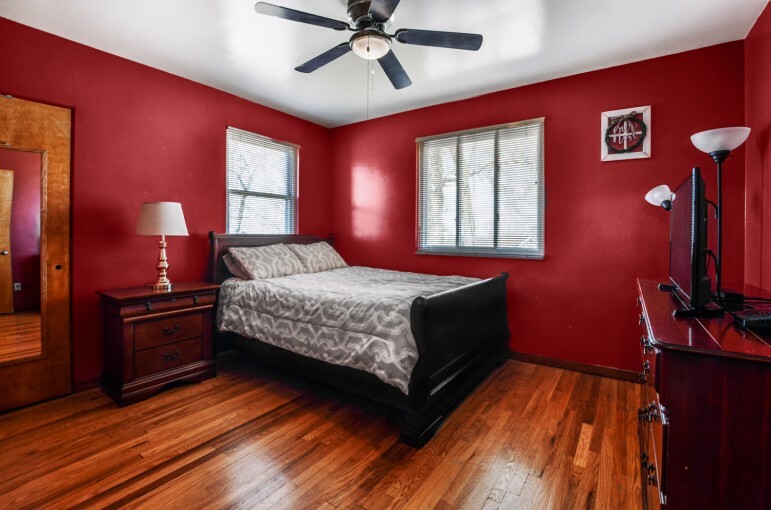 Enjoy one level living in this solid brick ranch nestled on a quiet street in Penn Hills. Gleaming hardwood flooring throughout. A plethora of windows let in lots of natural light. Great room sizes. Full walk out basement. So much space! Nice big level lot size! Conveniently located minutes from shopping, dining and downtown Pittsburgh. A great place to call home! Located in Pittsburgh, Pennsylvania, we specialize in Allegheny and Butler Counties. However, no matter where you are headed from north to south, east to west and all over the world, we can assist you with all of your real estate needs. Please call, text or email for a confidential, no pressure conversation. Let us help you achieve your real estate goals today! ©2019 Mindy + Darla | Website Design by MIBS, Inc.